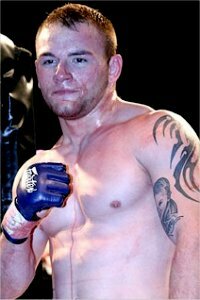 UFC veteran, Ben Saunders is booked to face Matt Lee for his promotional debut at Bellator 39. The event takes place on April 2nd at the Mohegan Sun Arena in Uncasville, Connecticut. A lightweight title fight between Eddie Alvarez and Pat Curran serves as the main event of the evening. 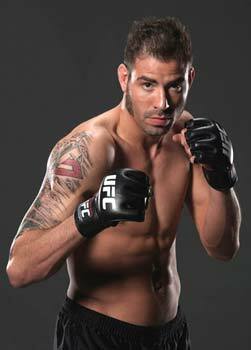 Ben Saunders was released from the UFC following back-to-back losses against Jon Fitch and Dennis Hallman. 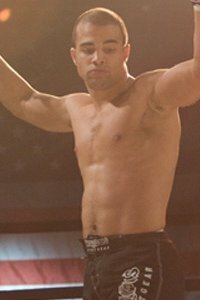 Last November he got back on the right track with a victory over Elijah Harshbarger at a World Extreme Fighting event. 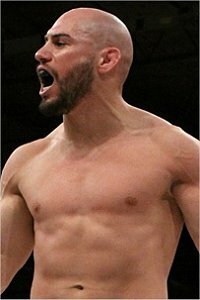 Saunders will always be remembered for the beat down he put on Brandon Wolff with vicious knees from the thai clinch, leaving a grapefruit-sized lump on Wolff’s forehead. 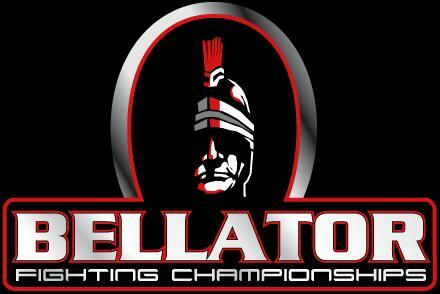 Matt Lee returns to the Bellator Fighting Championships for the second time in his career. He lost to Ryan Quinn by unanimous decision at Bellator 15 in April of last year. Lee returned to the win column with a second round TKO stoppage victory over Brett Oteri at Moosin: God of Martial Arts event. 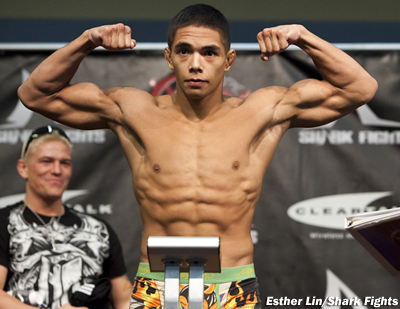 Less than a week after signing former Sengoku featherweight contender Ronnie Mann, he is booked for Bellator 40 against Josh Arocho. The event takes place April 9th at the First Council Casino in Newkirk, Oklahoma. A non-title “super-fight” between welterweight champion, Ben Askren and Nick “The Goat” Thompson headlines the evening. 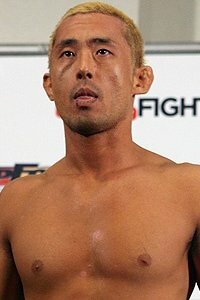 Ronnie Mann has won seven of his last eight fights with his only loss being a submission defeat to the #2 featherweight in the world, Hatsu Hioki back at Sengoku: Eighth Battle in May of 2009. 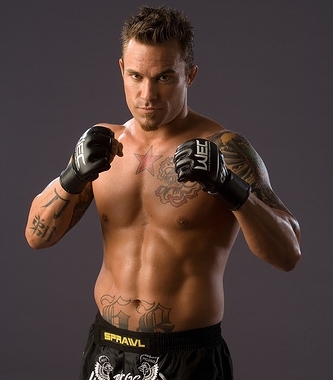 Most recently, Mann defeated Douglas Evans to become the new Shark Fights featherweight champion. 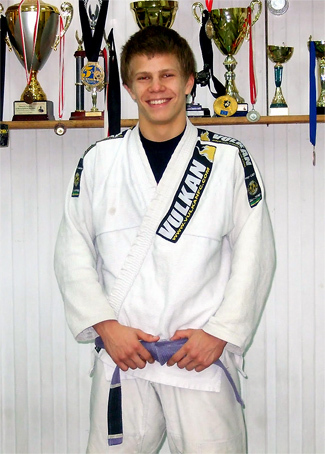 Ten of his eighteen wins have come by way of submission. 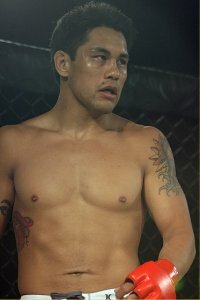 Josh Arocho, veteran of 15 professional fights, has had mixed results inside the cage. 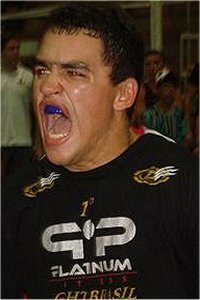 The biggest win of his career was in April of 2009 when he defeated UFC veteran Luke Caudillo in the second round with a rear naked choke. 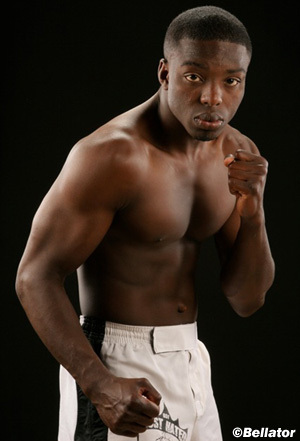 Arocho has since loss four of his last six fights, including losses to Bellator veteran Eric Marriott and prospect Justin Salas.